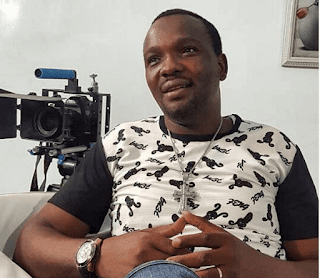 Popular Nigerian Yoruba filmmaker and actor, Yomi Fabiyi, in a new interview spoke on the reason why he did not honor the invitation from Lagos State Ministry of Women Affairs and Poverty Alleviation, in reference to the upcoming actress, Eniola Omoshalewa Eunice, that accused him of sexual harassment. This is following the actors denial of the allegation and subsequently reporting the matter to the Lagos police command, with an offer to pay N20,000 to anyone with useful information on Eunice’s whereabouts. “It is simple for anybody to know the direction that will go. I instituted a petition against her, which is before the Commissioner of Police, and because I made the move known, she ran to the ministry with an allegation of threat to her life, owing to the fact that I promised a N20,000 bounty for whoever could supply her address, as the only thing I know about her is her Instagram handle. How would I describe her location to aid the police’s investigation? How will my lawyer serve her if I file a suit against her? I know clearly that the ministry will want to mediate and possibly make peace between us, and at the end of the day, my reputation would still be dented by such an allegation. “I was also on set when the invitation came and I felt the mediation was too early. It is not because I am stubborn or don’t like peace, the only place I can have it on record that I don’t know her is at the police station. The ministry would want to be indifferent. And if she had gone to them before she went public, I would have gone to the office to clear my name; but not now that the matter is already before the police. 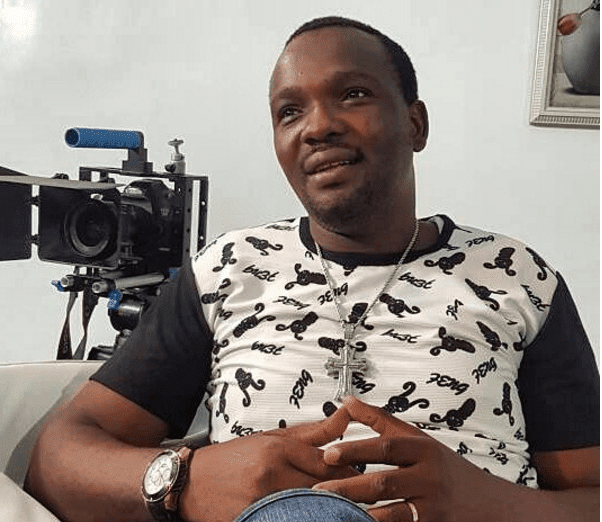 “I recently released a movie, Agbede Meji, and it has been trending with 150,000 views in one week. The reviews have also been overwhelming, and some people are of the opinion that I should take the movie to cinemas. However, some bad people just want to drop me off that ladder for nothing.